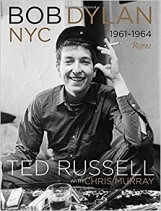 BBC interviews Ted Russell about his photographs featured in the exhibition, "Bob Dylan, New York City: 1961-64". 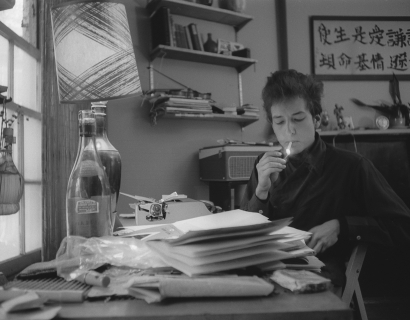 Read Lise Lanot's article on the striking photographs of Bob Dylan's early years by Ted Russell via Kolbini. 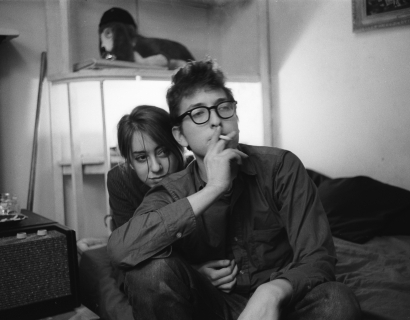 Sarah Cascone states that Ted Russell's photographs of Bob Dylan are "a snapshot into the earliest days of the career of one of the 20th century’s most iconic musicians." 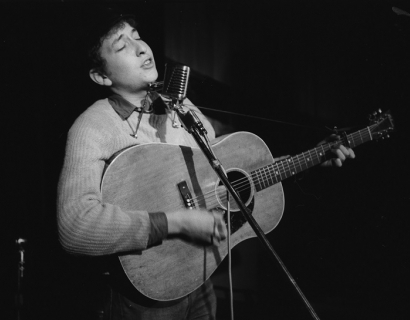 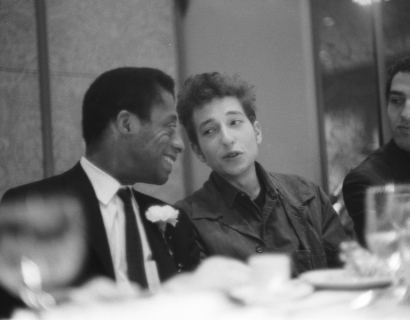 Ben Yakas goes behind the scenes of our Ted Russell exhibition, "Bob Dylan NYC 1961-1964." 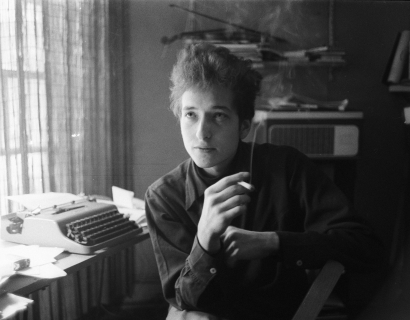 John Leland spoke with Ted Russell about his experience photographing Bob Dylan. 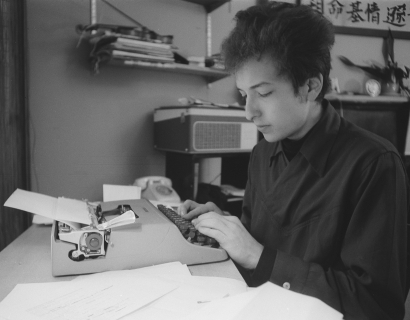 The Guardian announces our upcoming exhibition "Ted Russell: Bob Dylan NYC 1961-1964." 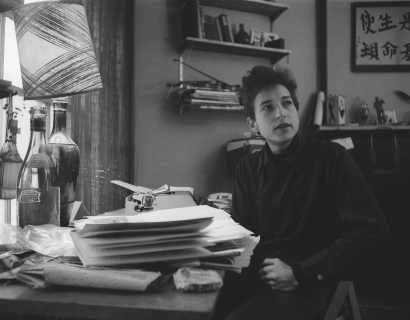 Art Fix Daily explores our upcoming exhibition "Ted Russell: Bob Dylan NYC 1961-1964," which opens on April 20th!